When the subject of a root canal comes up, people often imagine an unbearable dental procedure that requires a relatively long recovery period. Endodontists perform a root canal when there is an issue such as infection or inflammation, which could cause tooth decay, cracked teeth or continuous treatment of the affected areas. Undergoing a root canal helps lessen the discomfort and minimize the risk of developing an abscess. In many instances, the procedure proceeds and ends without a glitch, but complications from the surgery are part of the risk, and knowing them before going through with the operation will help prepare you for recovery. The good news is that the procedure is not usually painful like people think, and you may be able to resume your daily routine shortly after. Since the root canal procedure entails cleaning and fixing the root part of the teeth, you will probably experience pain days after the procedure. The pain might be dull or sharp and usually should not be so bad that it gets debilitating. However, if the area is not cleaned thoroughly and there are bacteria left, they could grow and cause pain eventually. If the area became soothed and later started to hurt, you should immediately book an appointment with the dentist for follow-up treatment to correct the issue. In some instances, the cause of the problem may not be a single tooth root. If one of the problematic roots is skipped, the bacteria will persist and may lead to another root canal procedure. The second surgery is usually a bit more intense because the dentist has to take out any crowns, fillings or dental implants that were placed previously to reach the roots of the tooth. 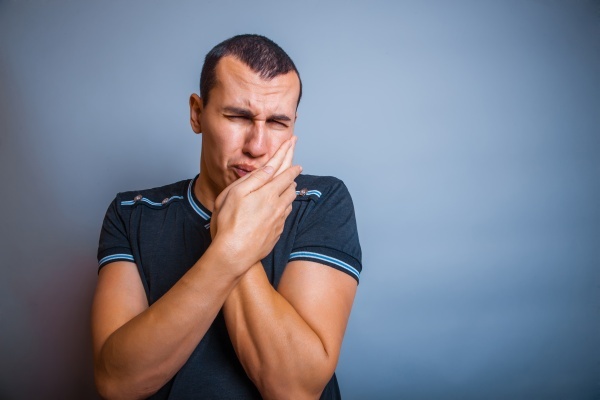 If a crack on the tooth root goes undetected, it could cause root canal complications because the area promotes bacterial growth and thus requires treatment eventually. If the dentist did not notice a little crack on the root of the tooth, the area would be vulnerable to the invasion of bacteria around it. With time, the internal seal placed by the dental expert may erode, causing the movement of bacteria into the root of the tooth. Your dentist will probably caution you about this type of complication so you can adequately care for the affected area to avert or inhibit the process. Yet, in some instances, the restoration may become defective and enable the bacterial invasion of the root canals. When getting a root canal, it is essential that you reach out to an experienced dentist or endodontist in a reputable dental practice for the procedure. Stick with the aftercare guidelines very strictly to ensure full and proper healing. Once you notice something is out of place or if you are worried about the success of the root canal, you should reach out to your dentist immediately to get clarification or further instructions. Ensure you do not miss your follow-up appointments so that any defect or issues can be treated before they worsen. Request an appointment in our Ukiah office here: https://santarosaendodontics.com.